Totally renovated 5 room, 2 bedroom apartment. Rent includes Water and Electricity. Pictures speak for themselves! New everything! Open floor plan with all spacious rooms. 3rd floor unit-occupies whole top floor/penthouse style. Laundry in unit(includes stackable washer and dryer ). 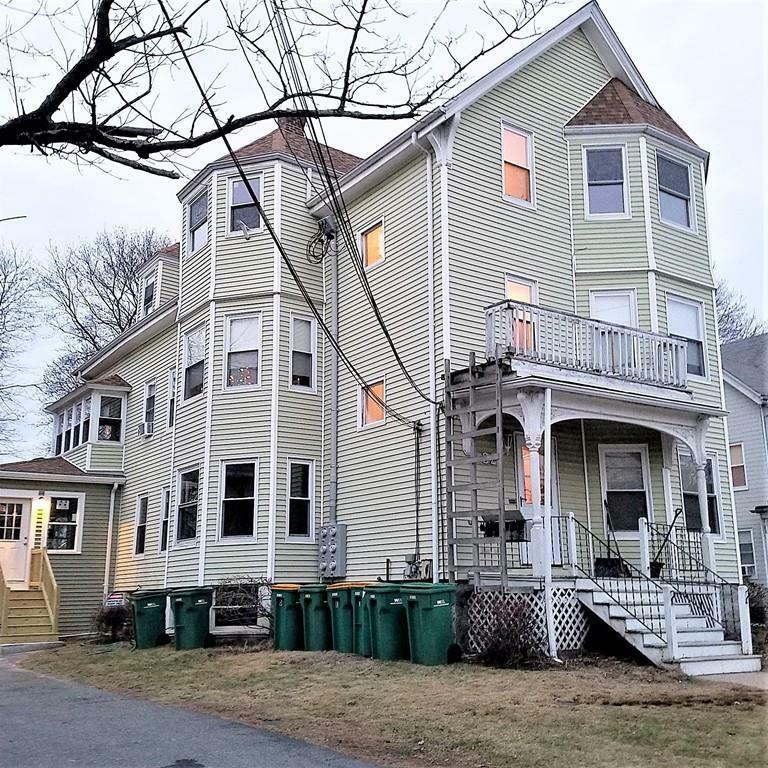 Minutes to Mansfield Commuter Station.Tenants are required to have a full credit report stating at least a 630 credit score for all adults living in unit, no smoking allowed on premises, all references and employment will be verified. No pets allowed. Storage area allowed in basement with landlord's permission. Listing courtesy of Mary Noll of Keller Williams Realty. Listing provided courtesy of Mary Noll of Keller Williams Realty.